Looking for more information? Please feel free to contact us. 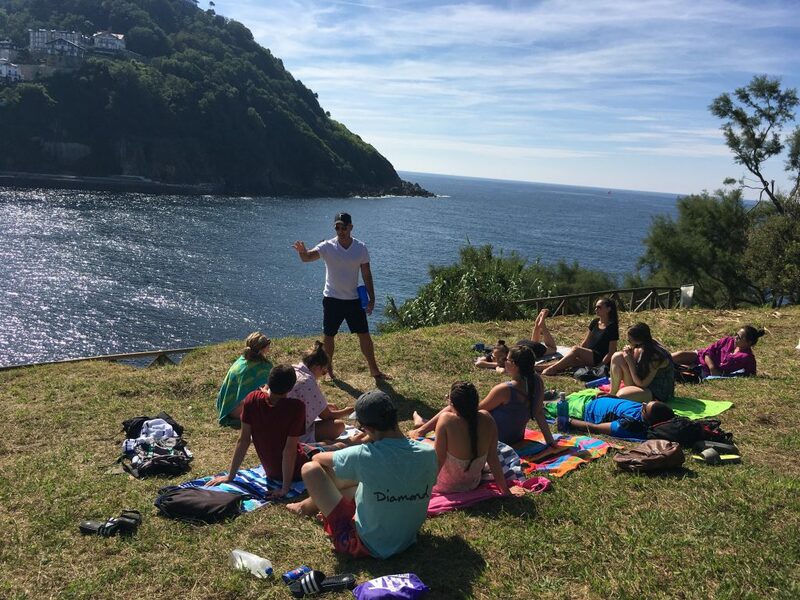 For information about UMass Lowell’s Study Abroad program, please visit the International Experiences & Study Abroad website or contact Fern A. MacKinnon at: Fern_MacKinnon@uml.edu.